Boston — Calling a proposed rulemaking by the U.S. Department of Education “misguided” and “disastrous for students and taxpayers,” Attorney General Maura Healey today lead a coalition of states in urging the Department to rescind its proposal and maintain rules in place that protect borrowers and hold predatory for-profit schools accountable. 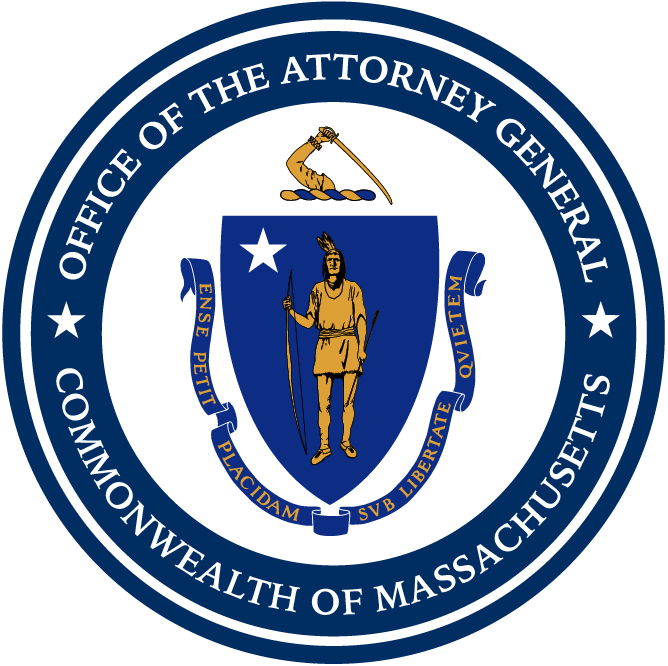 The multistate comment letter to Education Secretary Betsy DeVos, drafted by AG Healey and California Attorney General Xavier Becerra, includes 18 other attorneys general and argues that the Department’s proposed borrower defense regulations provide no realistic prospect for borrowers to discharge their loans when they have been defrauded and abused by unscrupulous schools. Borrower defense is the process by which students who have been defrauded by their schools can have their federal student loans discharged. If the Department’s new regulations are enacted, the letter states it would be more difficult for defrauded students to obtain financial relief, while giving unscrupulous and predatory schools unwarranted protections. Imposing new, more stringent burdens on students in order to establish a claim and get relief. Excluding state attorneys general from efforts to protect students and disregarding the states’ role in higher education. Requiring students to default on their loans before a claim can be submitted. Providing an unreasonable and inadequate timetable for borrowers to submit claims. Stopping the practice of discharging loans for groups of students who have been similarly defrauded, and instead requiring each student to file individual claims. Granting only partial relief to the vast majority of borrowers with successful claims. Allowing schools to use mandatory arbitration rather than the courts. Mandatory arbitration will deter students from bringing claims and will prevent critical information about filed claims from ever coming to light. The Department’s recent rulemaking comes on the heels of its decision to throw out its borrower defense regulations promulgated in November 2016 and designed to hold abusive higher education institutions accountable for cheating students and taxpayers. In those regulations, the Massachusetts Attorney General’s Office served as a negotiator for state attorneys general and helped give defrauded borrowers access to a consistent, clear, fair, and transparent process to seek debt relief. The Department, however, has unlawfully delayed implementation of those rules and decided to draft new rules from scratch. In response, AG Healey led a multistate lawsuit against Secretary DeVos last July for abruptly rescinding the Borrower Defense Rule. Joining Massachusetts and California in today’s letter are the attorneys general of Connecticut, Delaware, District of Columbia, Hawaii, Illinois, Iowa, Maine, Maryland, Minnesota, New Jersey, New York, North Carolina, Oregon, Pennsylvania, Rhode Island, Vermont, Virginia, and Washington. AG Healey’s Office has been at the forefront of efforts to secure relief for defrauded students. In December 2017, AG Healey sued Secretary DeVos for failing to provide federal loan discharges for students victimized by Corinthian Colleges and subjecting them to wage garnishment and tax refund interception. In June 2017, AG Healey joined 18 attorneys general in demanding that the Department stop delaying loan discharges for students victimized by predatory for-profit schools, including claims that have already been approved. In October 2017, AG Healey also sued to protect the Gainful Employment Rule, a federal regulation designed to protect students and taxpayers from predatory for-profit schools. Addressing fraud and abuse in student lending has been a top priority for AG Healey since taking office, whether taking predatory schools to court, changing the practices of student loan servicers, going after unlawful student loan “debt relief” companies, or helping student borrowers find more affordable repayment solutions through her first-in-the-nation Student Loan Assistance Unit. Massachusetts borrowers who are looking for student loan help or information should visit the AG’s Student Loan Assistance page or call the Student Loan Assistance Unit Hotline at 1-888-830-6277.